What Trends Will Dominate 2019? 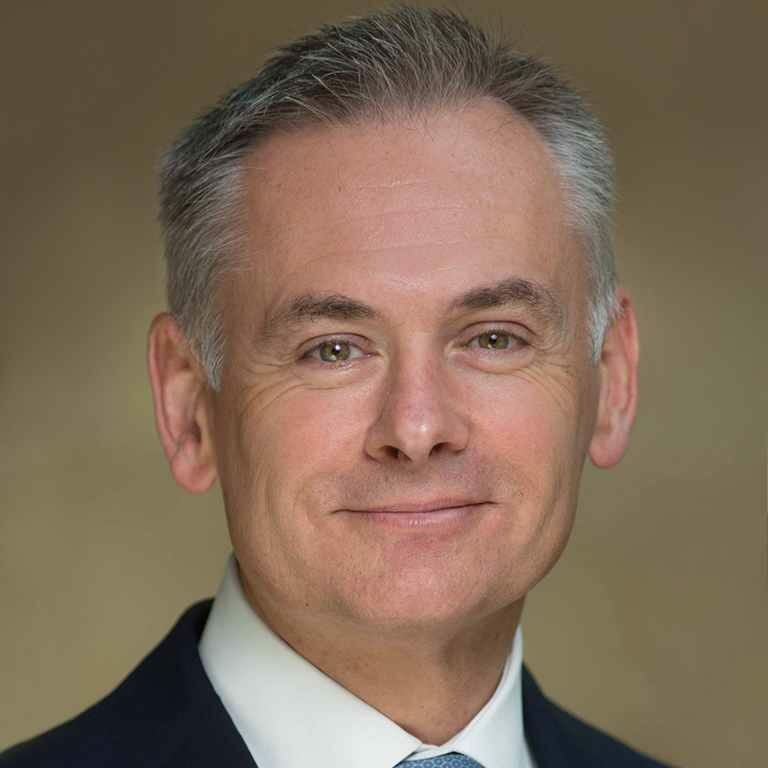 Brad Staples is chief executive officer of APCO Worldwide. He leads the firm’s business across more than 30 offices and 21 countries. Mr. Staples has spent nearly two decades building APCO’s business and developing client service teams around the world, having previously served as president international and chair of global development. He first joined APCO in 1996, where he helped lead the firm’s European business in Brussels before going on to head the EMEA region. Throughout his career at APCO, Mr. Staples has devised and conducted reputation and communication programs for multinational companies and interest groups across a broad range of industries and policy areas. He has developed public affairs campaigns and led investment promotion, information and reputation assignments for numerous corporations, governments, and political leaders. Mr. Staples also built APCO’s global antitrust and competition practice. Working in close collaboration with leading law firms and investment banks, he has managed global client M&A and antitrust communication campaigns and has assisted multinational companies from many industry and service sectors in achieving their communication objectives around major cases. Prior to joining APCO, Mr. Staples worked in a consultancy in London and was managing director of an EU affairs consultancy in Brussels. He holds a Bachelor of Arts in politics and government. A British national, he also speaks French and Italian.